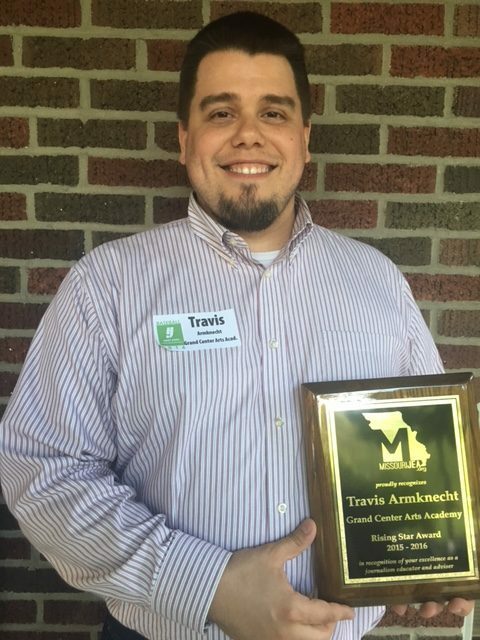 2016 MJEA Rising Star Award Winner – Missouri JEA. 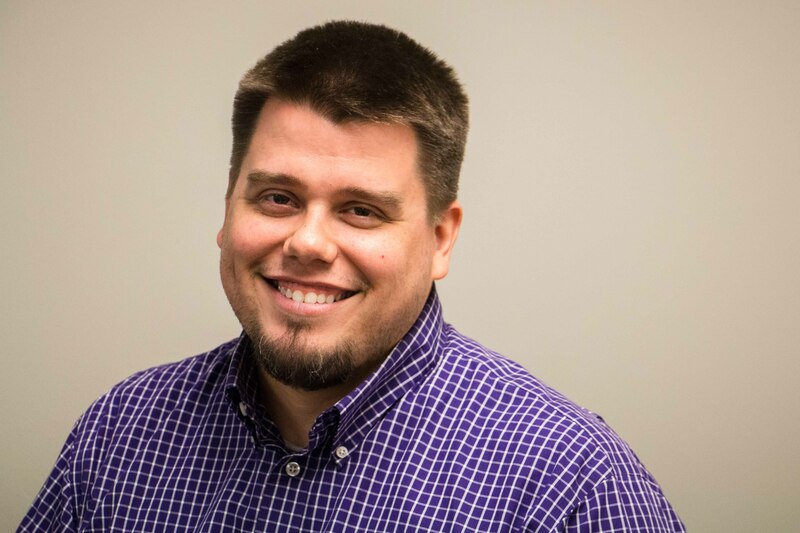 Travis Armknecht from Grand Center Arts Academy has been named the Missouri Journalism Education Association’s Rising Star award winner for 2015-2016. 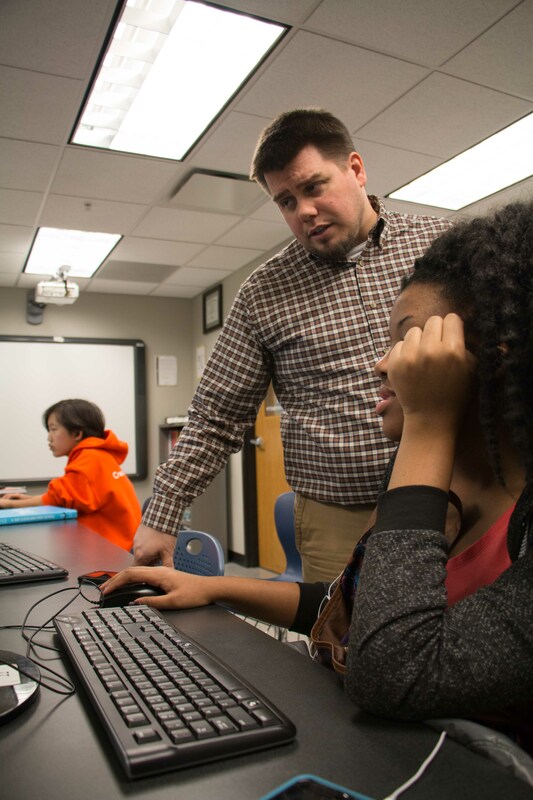 Travis Armknecht advises the Expression yearbook and GCAAtoday.com website at Grand Center Arts Academy, a visual and performing arts charter school in St. Louis. He founded the program three years ago with a small group of sophomores who worked after school to create the school’s first-ever yearbook. In addition to advising, Armknecht is also the treasurer of journalismSTL, a local scholastic journalism organization.